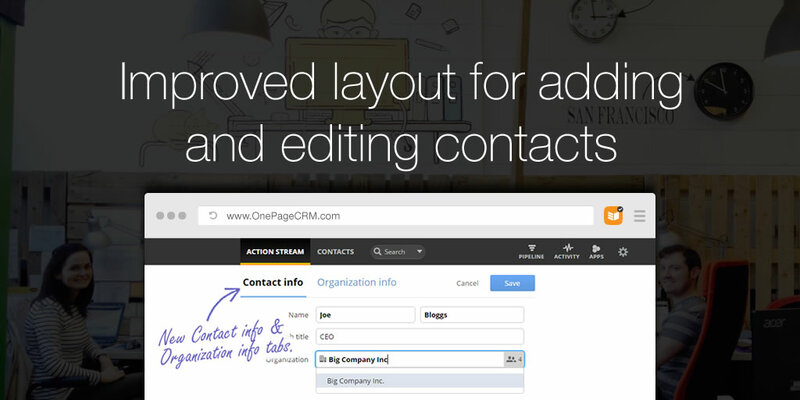 We’ve updated the layout of the Add/Edit contact screen in OnePageCRM. The update splits the form into separate tabs of “Contact info” and “Organization info”, making it simpler to add or edit contacts. 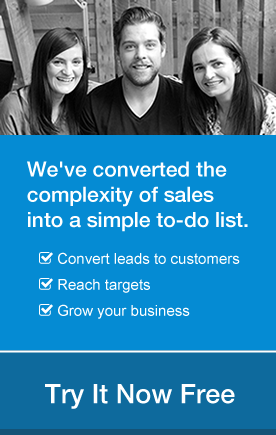 It allows you to create an organization initially, even when you don’t have any of the contact’s personal details. This happens in many cases as you set out to sell to a particular organization without knowing who to make a connection with. We have also made it easier to edit an organization’s name when there’s more than one contact in it, along with some user experience improvements to highlight if the organization is new or existing, so you don’t accidentally create duplicates. Would love to get your feedback on it as usual! Hi Andre, Status and Tags are on this page also – if you scroll down you will see them under the Contact info tab. Hi Blaine, thank you for updating your new features. I like this feature and I can find the contacts I need more quickly.